Can I tell you something? Something I am really proud of? No it’s not a work achievement..or my children ( although clearly I am proud of them too..most of the time ) I am proud because I finally FINALLY learned to enjoy coffee. I am completely aware of how ridiculous this sounds. But I have wanted to love coffee for such a long time. I tried so many times to train my brain and taste buds to enjoy it and I just couldn’t. And I have done it and oops I am a coffee addict. Already. The first time I remember really wanting to like coffee was on a trip to Italy in 2008. Everyone drank coffee, looking effortlessly cool with their tiny cups of espresso. Wafts of the most delicious aromas were everywhere..and I was drinking hot chocolate because we all know that tea anywhere other than the UK just isn’t right. 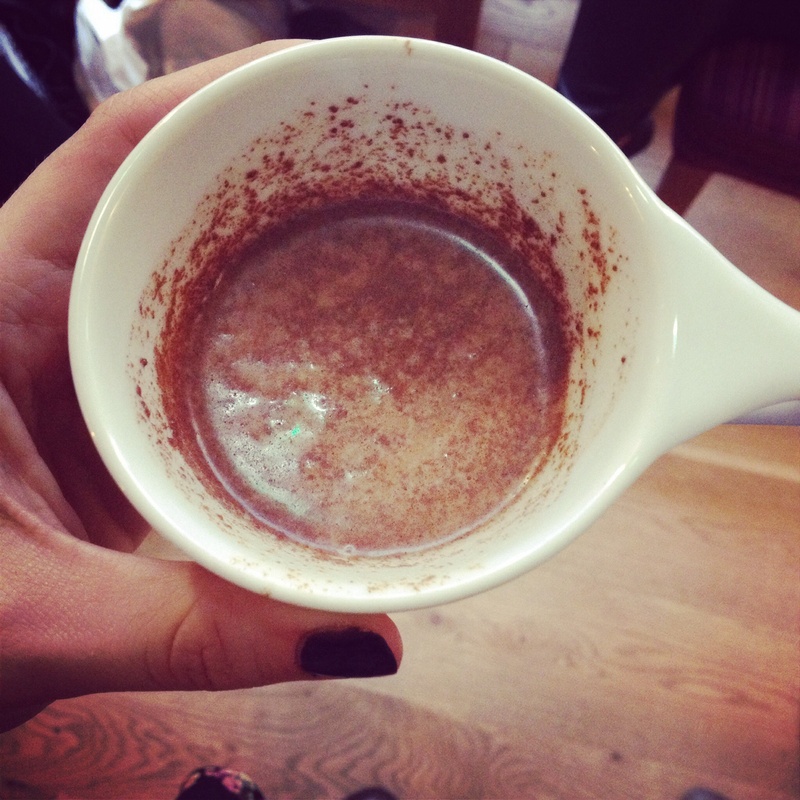 It was the best hot chocolate I have had in my life but still I wanted it to be coffee. I tried it and couldn’t get past the first gulp. In the 8 years since I have tried again and again, I could just about stomach an iced coffee but really they are more like a dessert aren’t they? 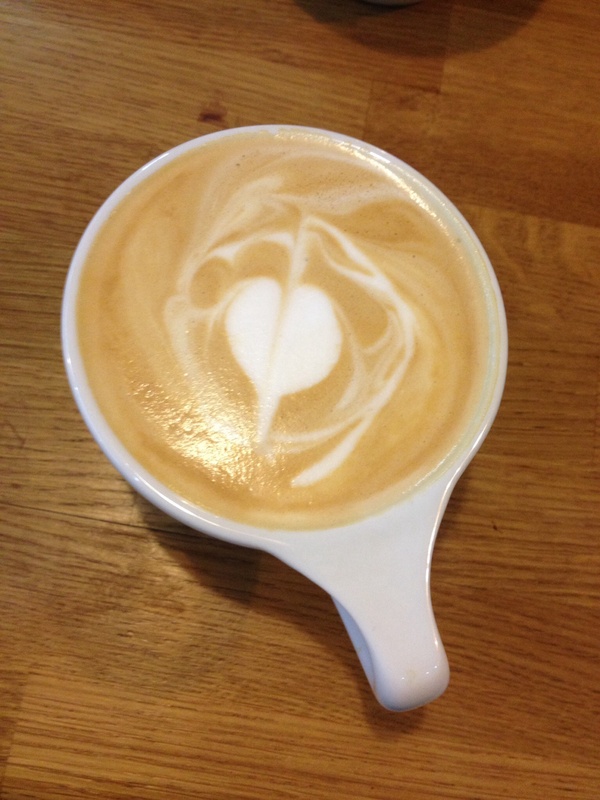 In July I asked a local artisan coffee company to make me an introduction to coffee coffee. I sound so weird. They made me a flat white with a half shot and I added a liberal amount of demerara sugar and I kind of liked it. Just. The next 5 days I made myself drink it every day, I wasn’t in love with it but I could drink it. Fast forward two months and I have become one of those people. You know the ones. I cannot function in the morning without it, I talk about it. I try different variations.. I share photos of it online ..in a word I am obsessed. I am also a little bit of a coffee snob. I can’t drink instant. I make my own at home using freshly ground beans or use pods for my machine. It just goes to show that you can make yourself like most foods. Five years ago I wouldn’t have eaten 80% dark chocolate or enjoyed olives and chillies. Yet now I really love them. Maybe your taste buds mature or you can just become more experimental. I must admit I do still a good cup of tea but it is possible that coffee is edging forward as my favourite. Also are you aware that there are health benefits of drinking coffee? This makes me feel better about it. According to Mens Health people who drink 3- 5 cups of coffee a day have a 65% less chance of developing Alzheimers or Dementia – if you have seen anyone suffer from this it is incredibly painful. That alone is reason enough for me. Yet there is more. 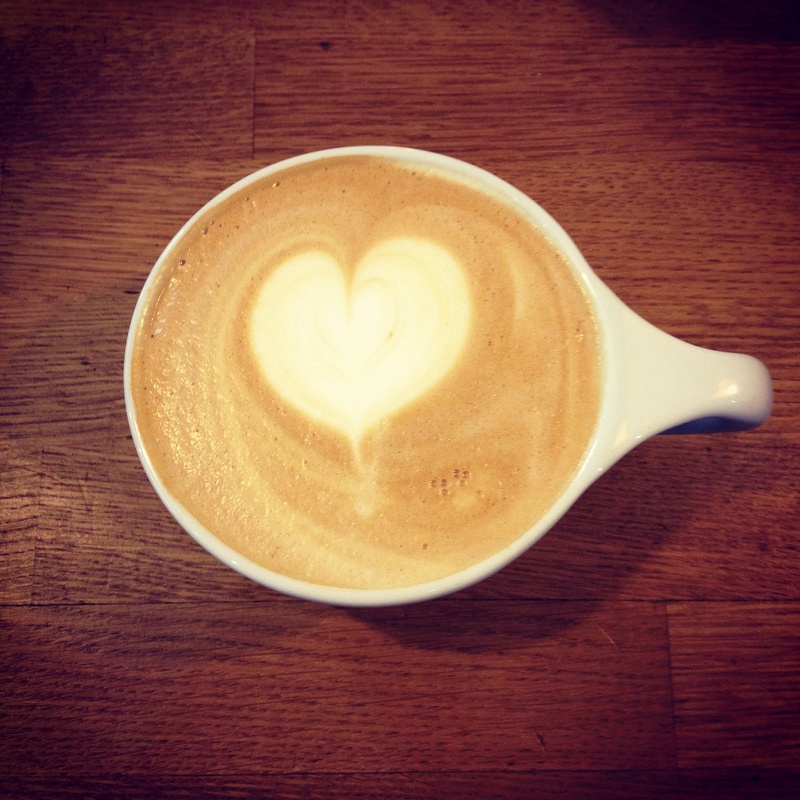 Drink 1-2 cups of coffee and reduce the risk of cardiovascular disease by 38%. It can also help with pain reduction, weight loss and reduces the risk of type 2 diabetes. All information take from Mens Health based on studies carried out. Are you a coffee lover? Have you made yourself like something that you previously hated? Maybe sprouts.. or seafood? Tell me. And I want all of your coffee recommendations. Look out for Kahlua cocktail coming up soon. 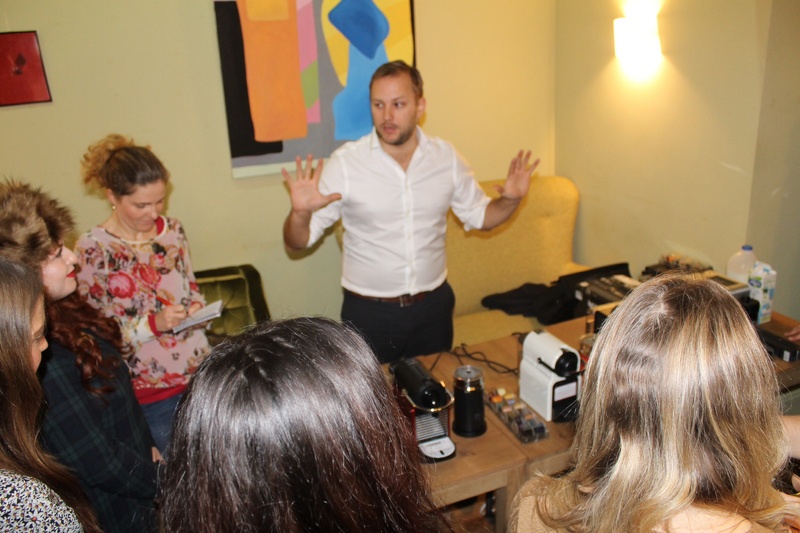 Just before the Christmas period I was invited to an event hosted by Curry’s PC world and Nespresso in Cardiff. It was going to be a day all about coffee. Now a year ago if I’d received that type of invite I probably would have said no as I don’t drink coffee and have never really enjoyed the taste. The smell has always been appealing but the taste.. Not so much. But I’m all for trying new things and one of the things I really want to learn to like is coffee. Just because it always appeals to me when others have it. 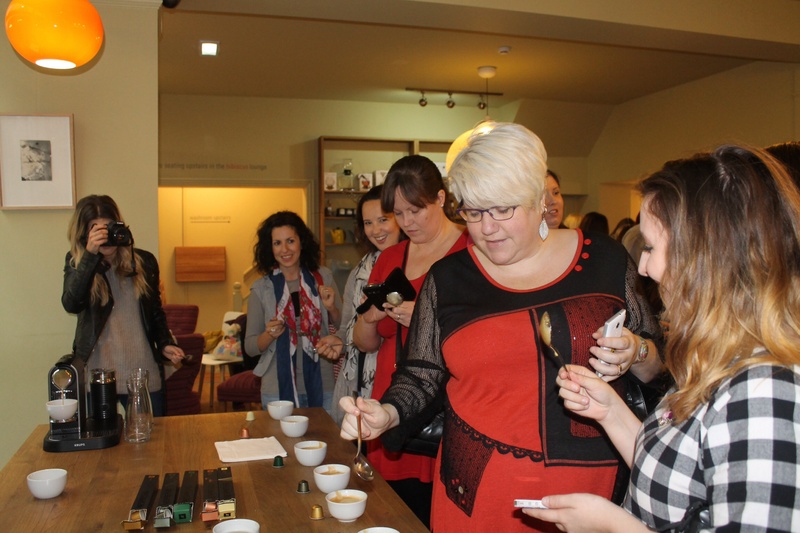 The event was held in a gorgeous tea room called Waterloo Tea in Wyndham Arcade, Cardiff. I could have spent forever browsing their various teas but no. Today was about coffee. On arrival we were given a cold coffee drink, mine was cinnamon flavoured and I managed to drink it all. It wasn’t too coffee like if that makes sense and I enjoyed it. It had chocolate in too which probably helped. 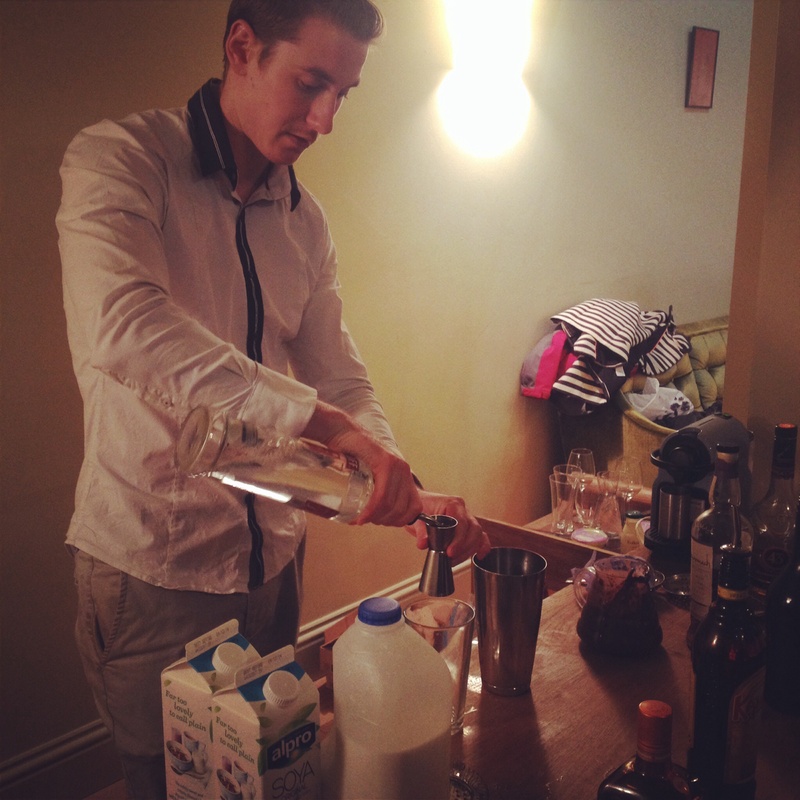 After this initial welcome drink we were split into groups to enjoy the various activities on offer. 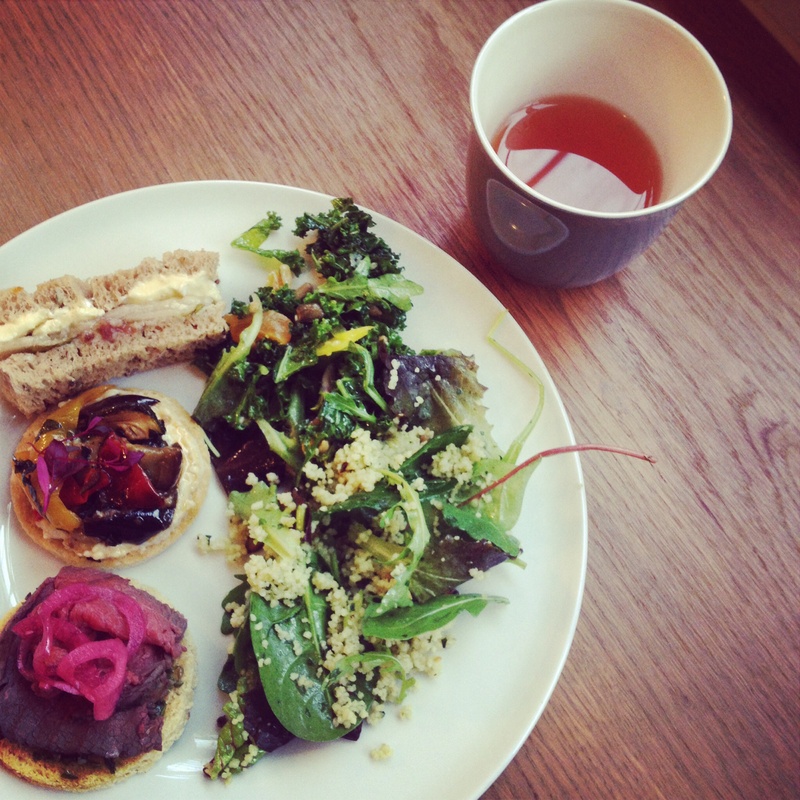 Lucky for us our first activity was lunch and Waterloo Tea put on a gorgeous spread for us. I *may* have enjoyed a cup of lemon roobois with my lunch! Can you guess which mine was? Well it was a first attempt. 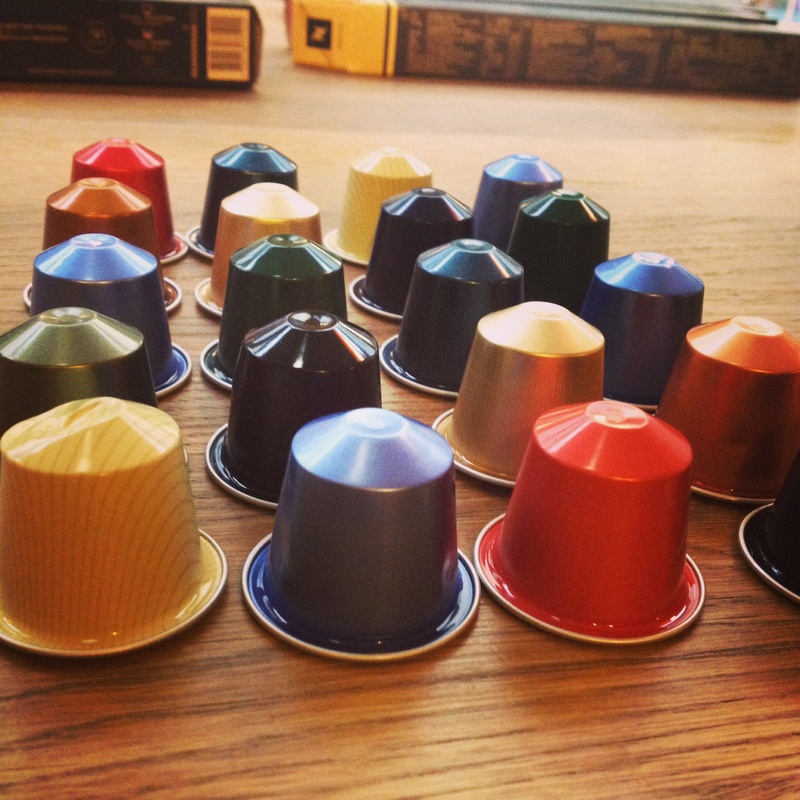 We went to a tables where we played a game called cups which involved tasting LOTS of coffees. I didn’t do very well with this part as a lot of the coffee was far too strong for my newbie palate. There was another station creating coffee based cocktails which were pretty cool and I may have sampled a few of those! Our final activity was being introduced to the machines and getting hands on with all the whizzy gadgetry. I loved this as we are currently on the hunt for a coffee machine for our house so was great to get some tips. Thanks to Currys PC World for inviting me to this fun event and to Waterloo Tea for hosting and also to Joe’s Bloggers I had a great day and well I’m definitely swaying more towards coffee these days. You may make a caffeine fiend out of me yet.